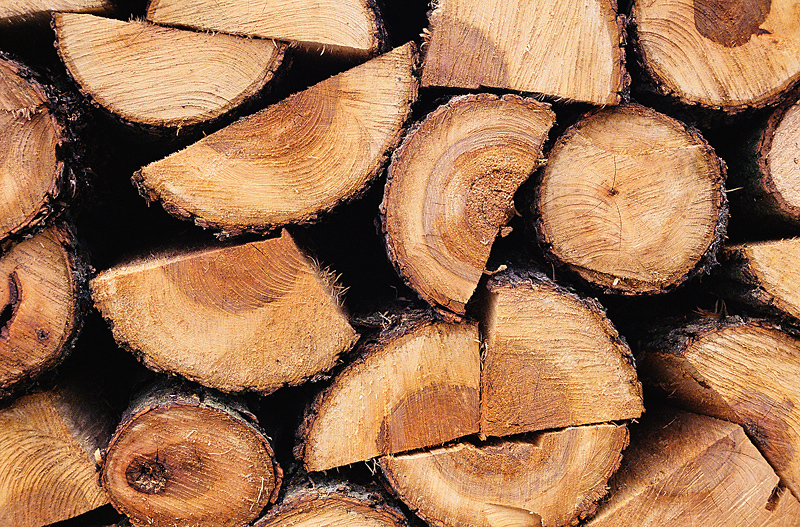 Home Uncategorized We Have The Firewood You Need! 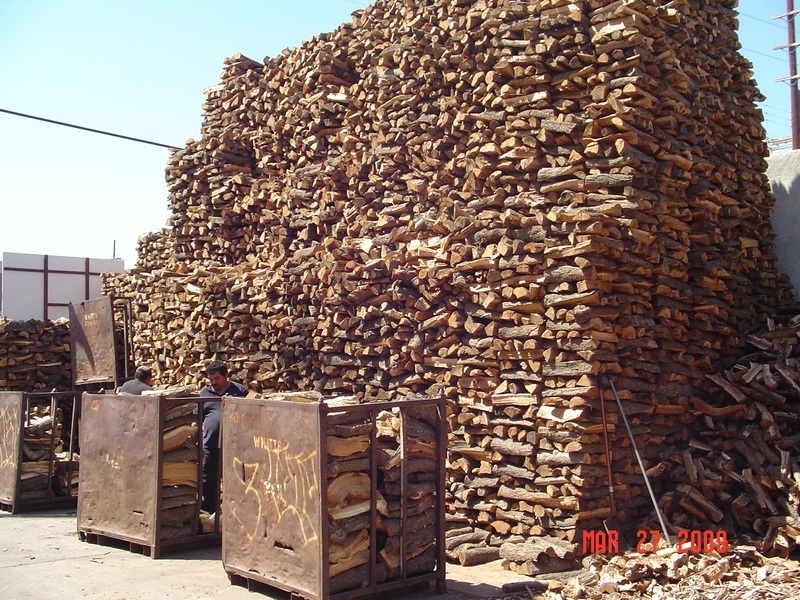 For more than 8 decades, Whitt’s Wood Yard has been providing the highest quality seasoned wood in the area. 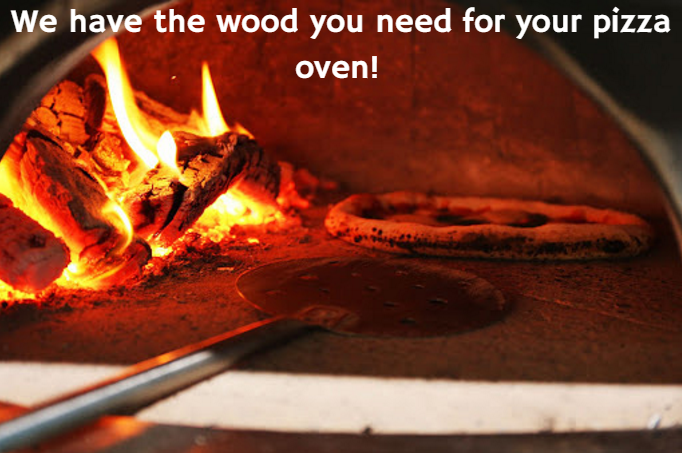 We are a firewood supplier truly dedicated to customer service and satisfaction, carrying firewood for bonfires, fire places, wood burners, pizza firewood ovens and more! 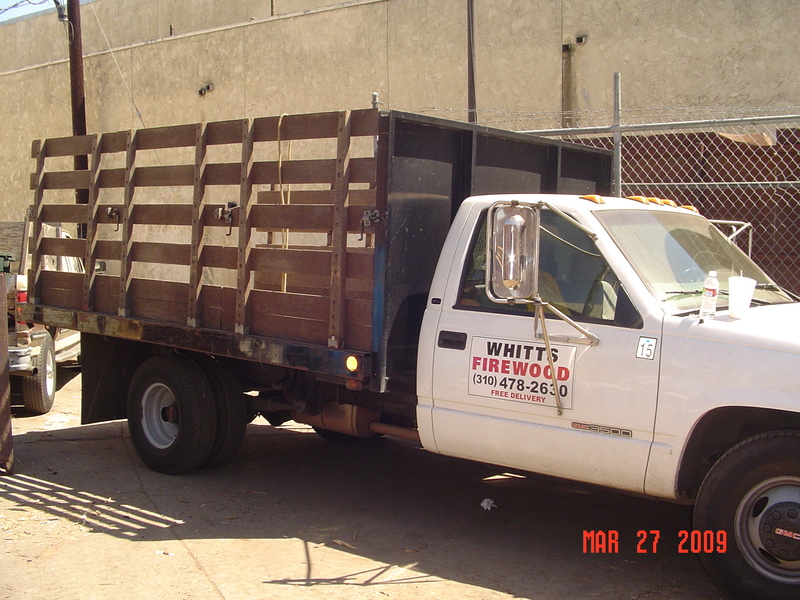 Our team is committed to helping you find exactly what you’re searching for and with knowledge and experience, can answer any question you may have. 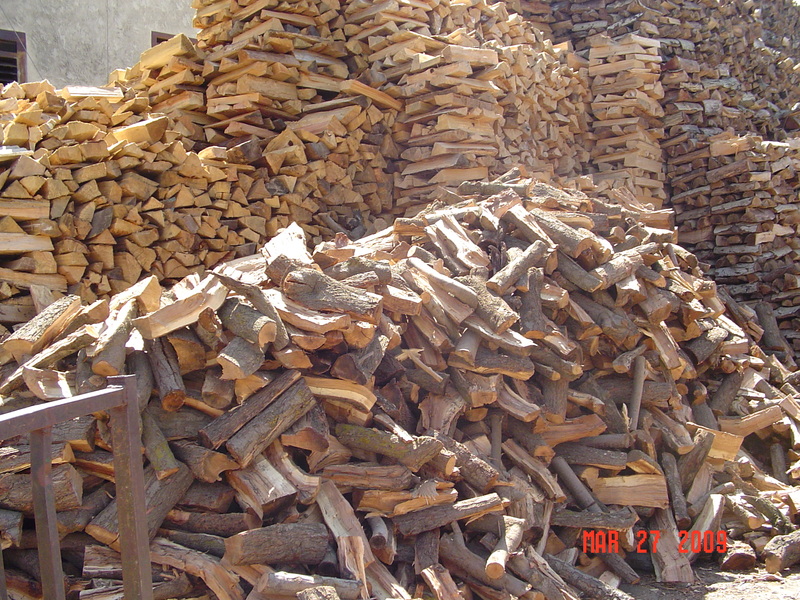 In order to maintain our reputation for being a trusted resource for firewood in Los Angeles, CA, we have extended our services to include firewood delivery! 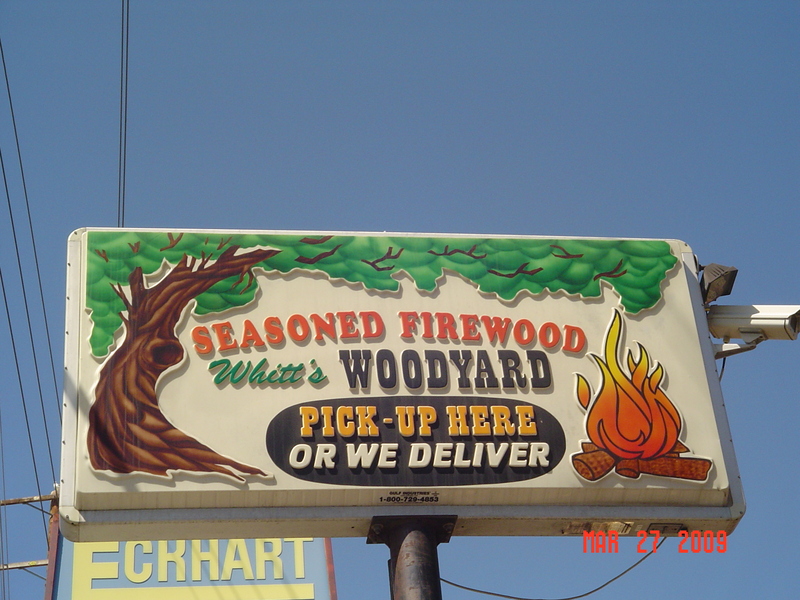 We understand there are times when stopping at our firewood store is just not an efficient errand for the day. 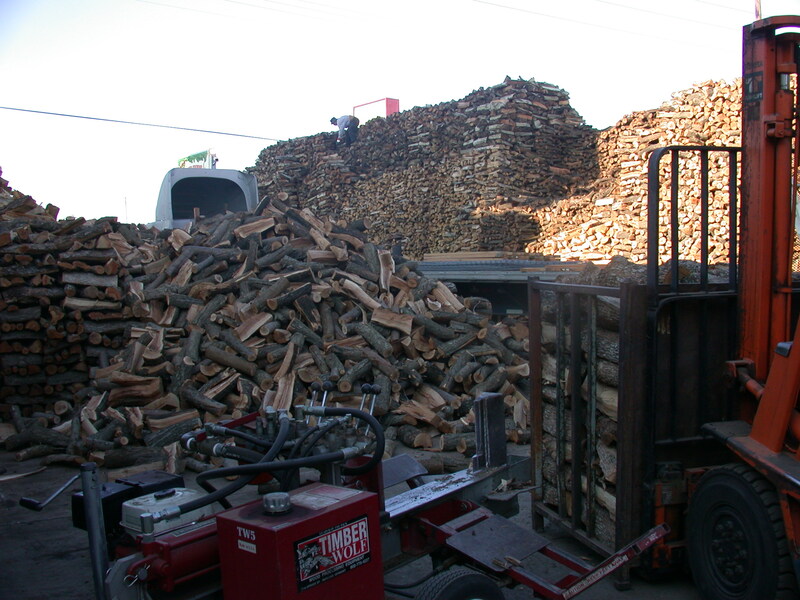 Our goal is to ease the stress of day-to-day life through outstanding customer service, delivery options, affordable and inexpensive firewood, plus our desire to provide each customer with the knowledge that we’ve acquired through-out the years!